Distribution transformers are used to interconnect high voltage and medium voltage systems. 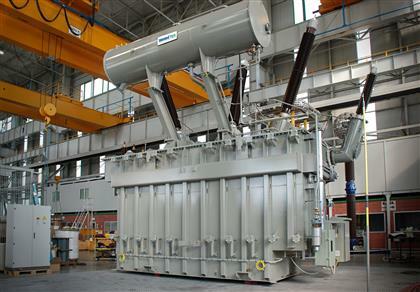 These transformers can be manufactured either with off-circuit tap changer or on-load tap changer and with different cooling method. Furthermore transformers for railway application with various loading guide can be manufactured as well.